Ellen has been deeply affected after her separation from her husband. The trauma has resulted in an OCD which is increasing at an alarming rate. She knows she needs to take some action to reclaim her life back. She also needs to do something before her children realise how bad her situation is. Leila is the woman who is leading Ellen’s old life. Living with her husband and in her old house. The house that Ellen painstakingly decorated, arranged and rearranged to make it perfect for her family. The house where Ellen had hoped for her granddaughter to make happy childhood memories. In a freak coincidence, Ellen is given a list of therapists to consult for her OCD and one of them is Leila. Ellen decides to go to Leila. She has revenge on her mind. Leila’s office is her husband’s old study and Ellen will get an opportunity to get inside the house that was once hers. The story is narrated from both the women’s point of view. A psychological thriller, it makes for a gripping read. Some of the choices made are shocking and worrying but that is what a sick, troubled mind does, I suppose. It had me worried for Ellen, with some of her choices. Was she going too far in her quest for revenge. What exactly was going on with Leila? What is there in her past that has her running away? The story unfolds in a way that was completely unexpected and shocking, for me. As a psychological thriller, it worked really well. It was a book that was difficult to put down, one that had me involved completely in the lives of the protagonists. The way it ended particularly, was very effective, in my opinion. Julie Corbin was born and brought up in Scotland. She studied at Edinburgh University and worked for over twenty years as a nurse in various specialities including neurosurgery and school nursing. She began writing seriously when her three sons were teenagers. She lives in Sussex, England. 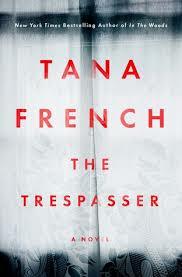 I don’t think I’ve read Tana French before. This book was picked purely because it sounded interesting. Antoinette Conway is leading an investigation that looks like a regular domestic killing along with her partner Steve Moran. A young woman has been found with her head bashed in. The house is in immaculate condition and the table is set for two. This looks like an easy case but before they know it, however it soon evolves into a complex web of mystery. Lots of elements of the unknown, lots of possible suspects. At every point Antoinette faces other challenges like being the outsider in her own department. There are folk there who are just waiting for her to fail. Antoinette’s feisty, in the face behaviour doesn’t quite help. A really well plotted story, with lots of detail. I could almost feel the setting, be it the crime scene or the roads they traipsed while investigating the murder. The characters were all well etched. Detective Conway, for all her aggression, tends to appeal with her down to earth nature and attitude to things. You cheer her on, you want her to emerge the winner. I really enjoyed the way the story moves. It had me hooked almost as soon as I started reading and had me hooked till the very end. This is supposed to be part of a series but having read only this one, it was still easy enough for me to figure out the background. It did make me want to go and get hold of the other books in the series. This author is one I’m definitely going to be on the lookout for. Diane and Brian are a very much in love couple. We first meet Diane as a new mother fretting about leaving her baby with the nanny for the first time. As with most new mums, it is a harrowing time for her. Even more so for her, when we learn that Diane was always apprehensive about having children. Her family’s past had made her and her sister decide against having kids of their own. However, she gets pregnant and Brian is over the moon. The timing isn’t right; she has just been promoted, Brian’s job involves traveling but he is determined to make it work despite Diane’s reservations. Diane goes into labour when Brian is out of the country and gives birth to little Grace. Diane is now the most devoted mother possible. Her life revolves around Grace. However, we know something is not quite right when Brian who was so excited about the baby has been out of the country for so long and Diane seems to find it so difficult to get hold of him. The reader is given an inkling to the fact that something is not quite right. But the final twist comes as a bit of a shock. 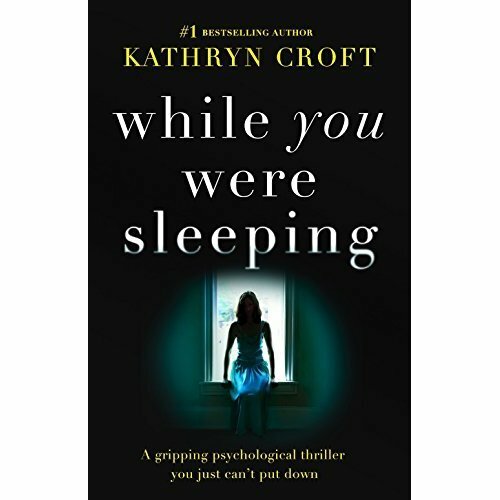 A psychological thriller where the author does a great job of maintaining the momentum and, wrapping up with a powerful, emotional ending. A book which had me guessing and guessing wrong. I love it when that happens. An unputdownable book, one that had me hooked from word go till the very end. A well thought out plot, rendered beautifully. I’m going to.look out for this author. 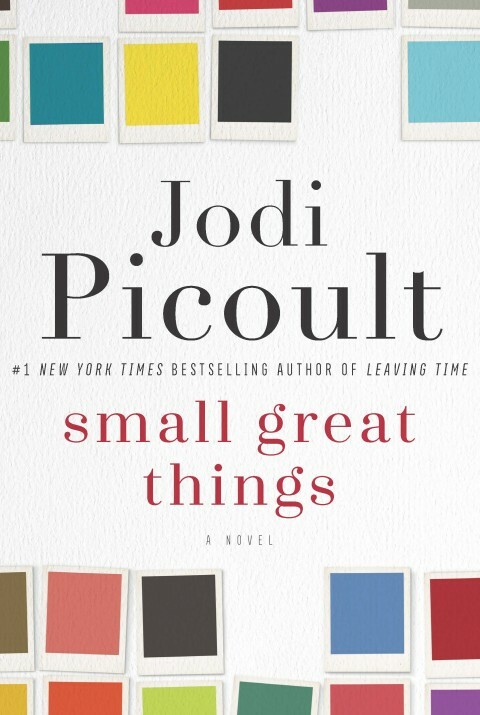 I believe this was the first book of hers that I have read. This was picked up purely on the basis of the description. NY Times & USA Today Bestselling Author – Steena is the author of the heart wrenching Finding Emma series. 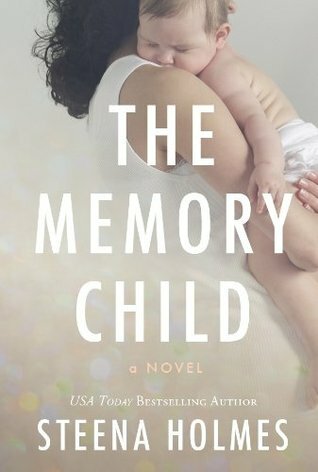 Her latest novel – The Word Game won the 2015 USA Books Award for Best Fiction and her novel, The Memory Child was a finalist in the same category. Tara wakes up one morning, hungover and beside a man who isn’t her husband. She finds herself in bed with her neighbour. Things get even worse when she realises that he is dead. Or rather that the man has a been brutally murdered. Worst of all, she has no memory of the night. At all. She has no recollection how she ended up in bed with him. Tara is a mother of two living in a nice suburb of London. Tara and her husband had been resolving issues in their marriage, her teenage daughter is going through a difficult, angry phase. This could make things even worse. Tara now has to figure out what exactly happened that night. She knows she couldn’t have killed him, but that makes things even more dangerous. Out there is a killer who knows her. Who knows she was there when the murder was committed. What should she do? What could she do? Who can she trust with this horrific secret. As things unfold, more and more lies seem to come to the fore. Lots of people seem to have a lot to hide. Who is telling the truth. As a reader, it gets more and more intriguing. A 3.5/5 book for me. 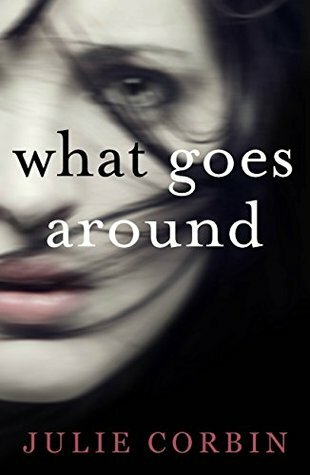 I like the way the suspense is maintained but the holes in the story and the characters themselves, detracted from the book, for me. However, still an interesting read. I like the author’s style and for that reason will still pick up a book of her’s.